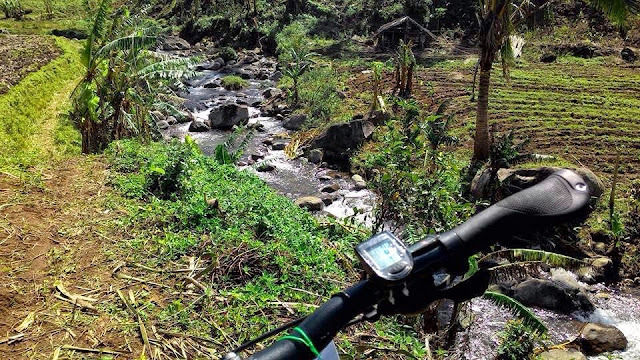 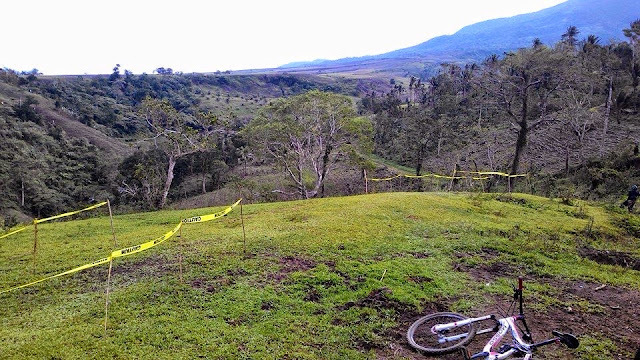 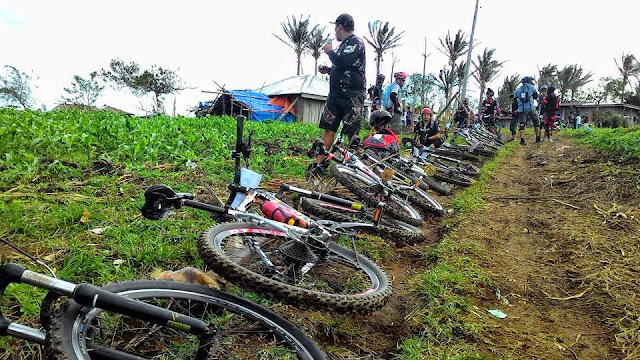 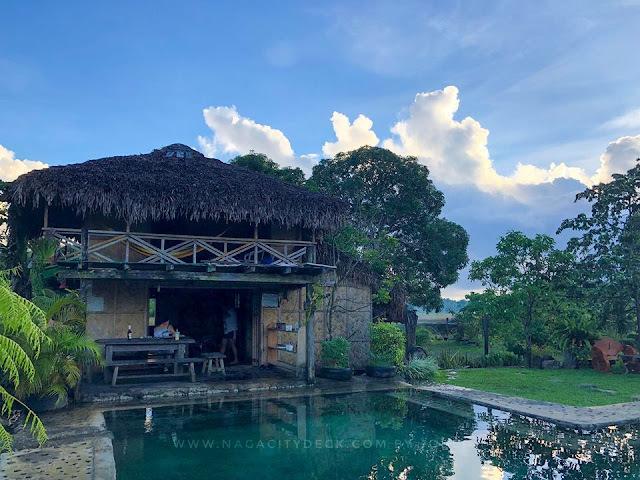 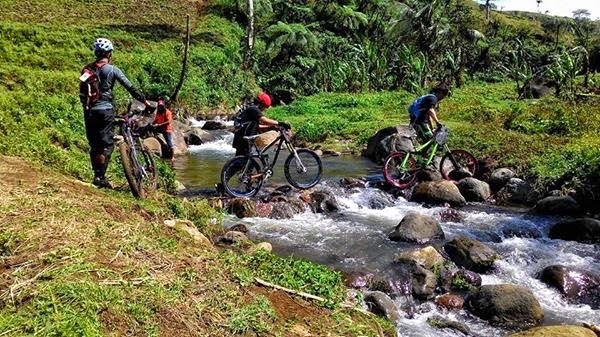 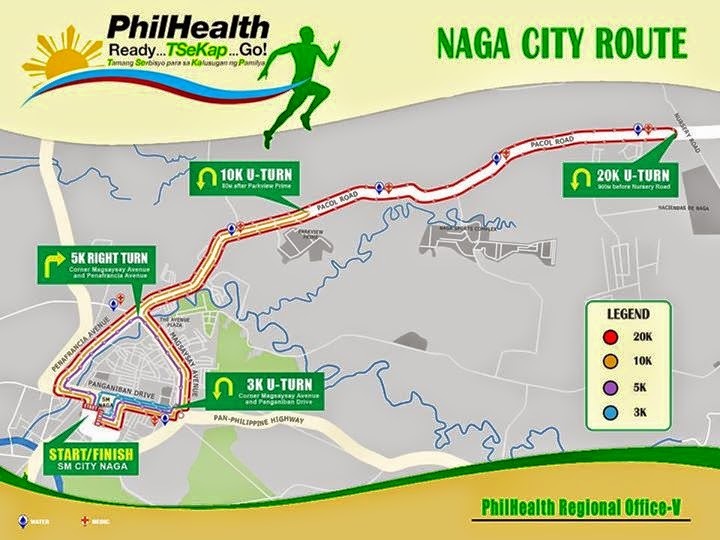 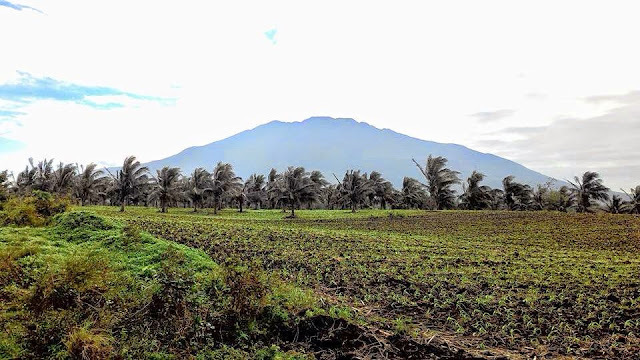 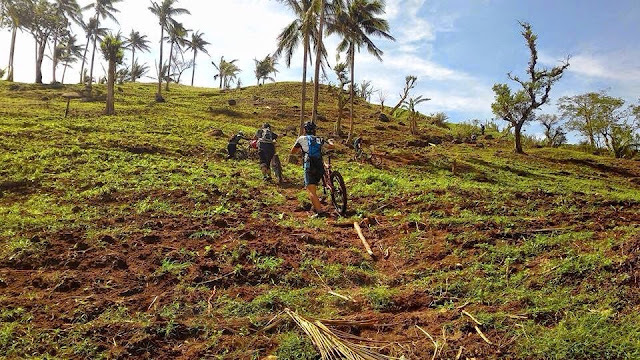 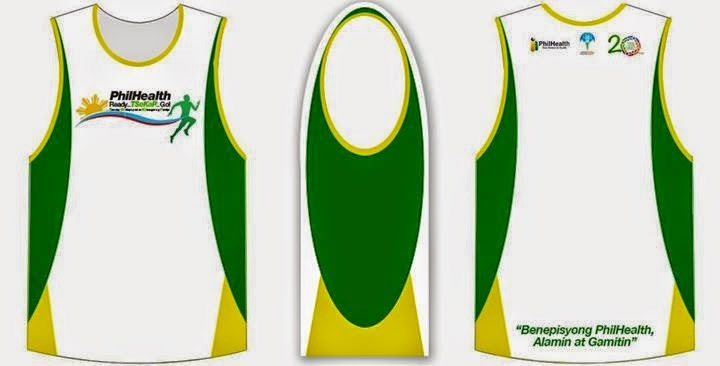 Naga City - PhilHealth will be holding its 2nd Simultaneous Nationwide Run for the benefit of Naga City Children's Home and the Agta- Tabangnon Tribe of Buhi, Camarines Sur. 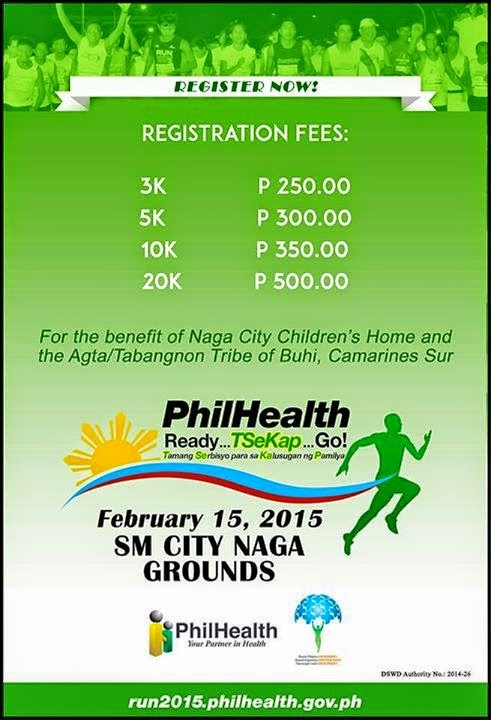 "Ready, TSeKaP, Go" is scheduled on February 15, 2015 at the SM City Naga grounds. 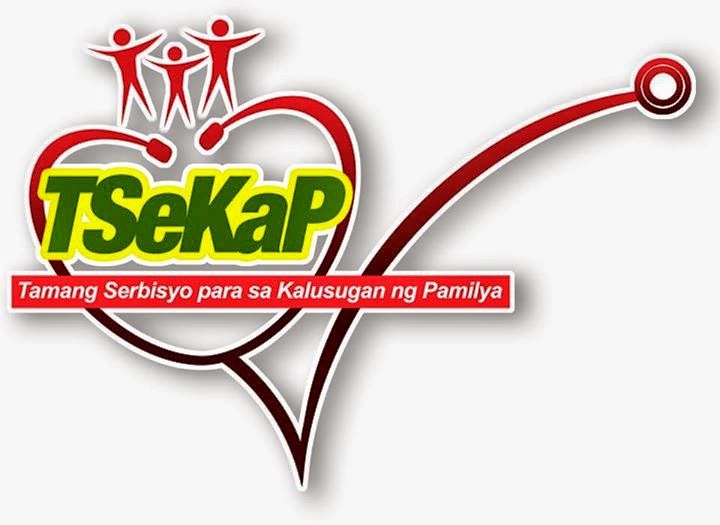 This event also aims to promote PhilHealth's primary care benefits branded as TSeKaP (Tamang Serbisyong Kalusugan ng Pamilya) to be availed by PhilHealth Indigent members, Sponsored Members, OFWs, DEPED members, at the Naga City Health Office. 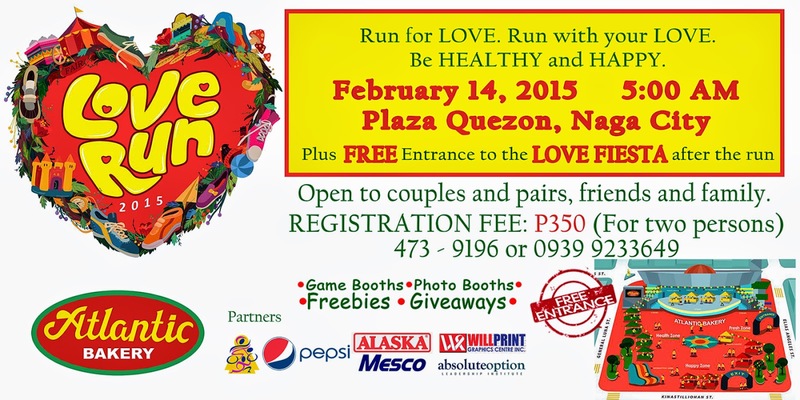 For more details visit the nearest PhilHealth office or call (054)473-5632. 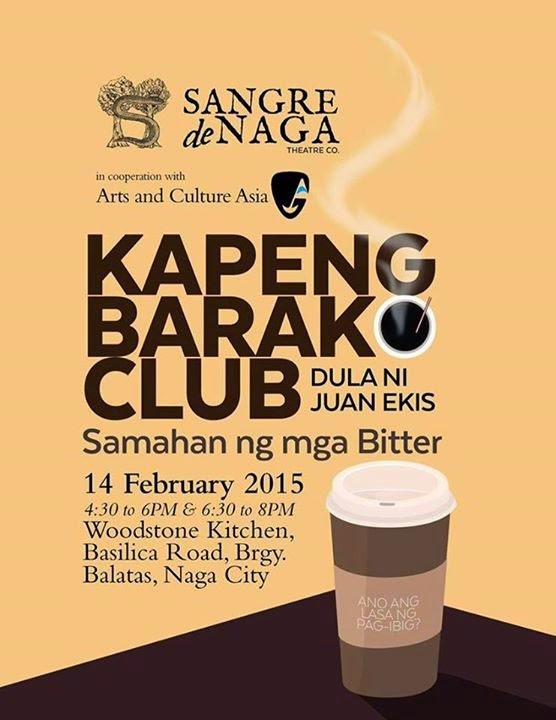 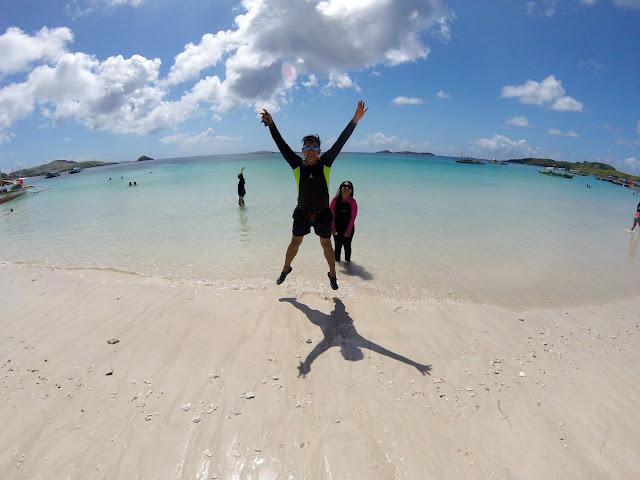 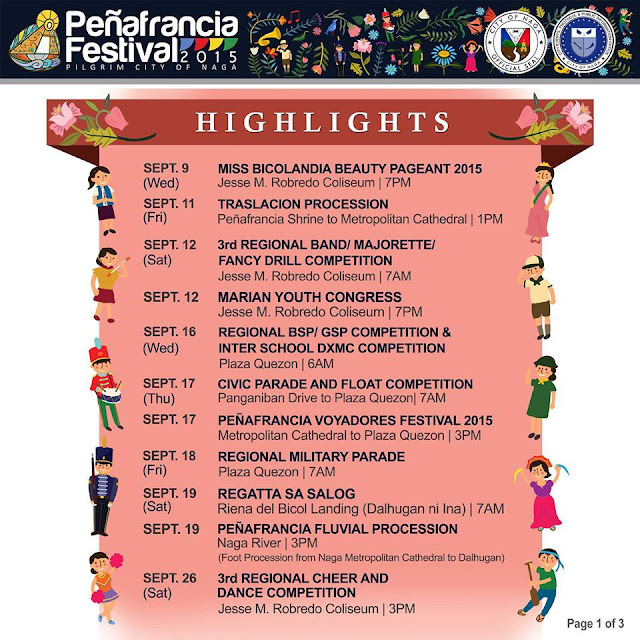 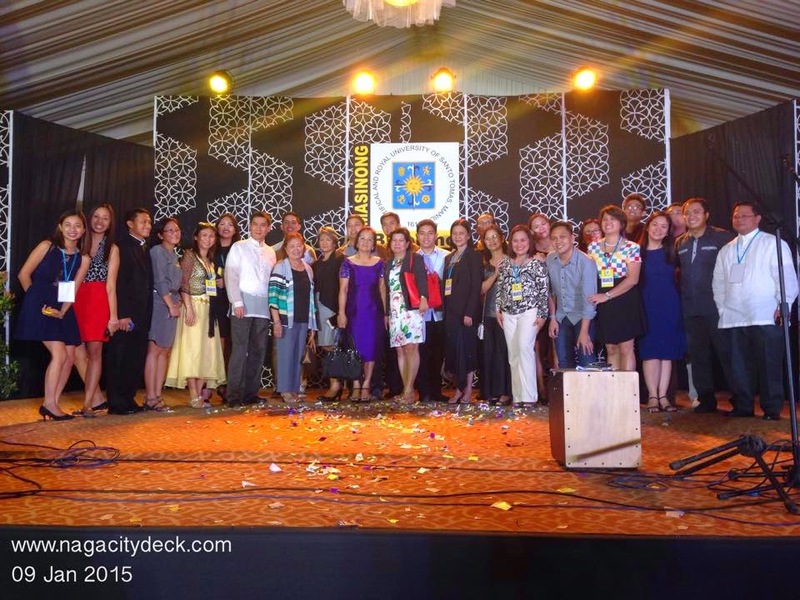 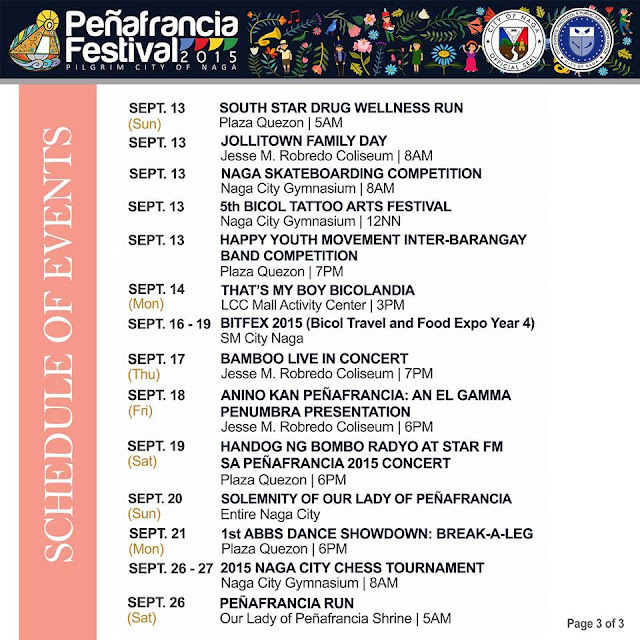 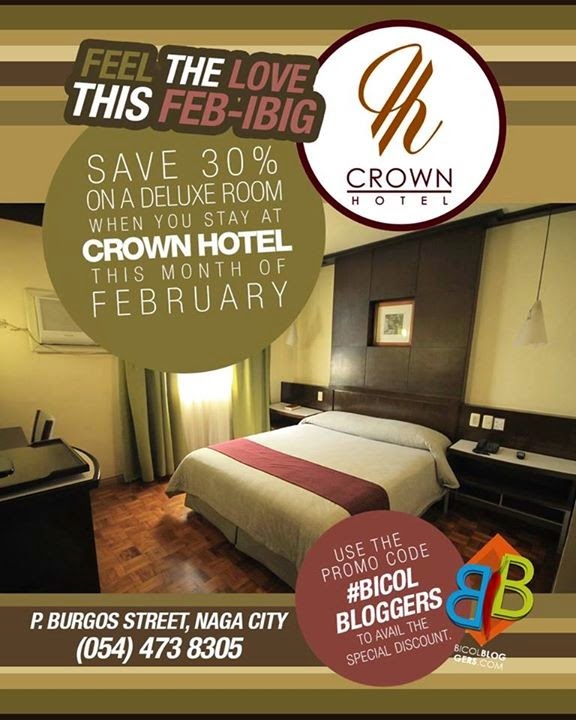 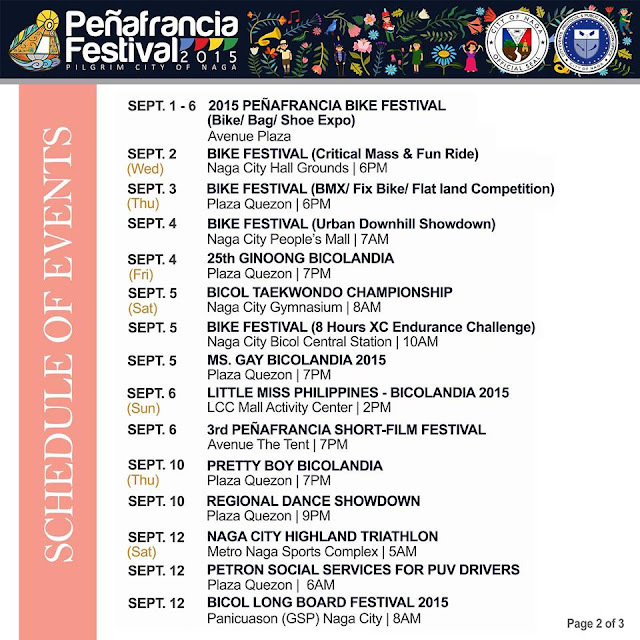 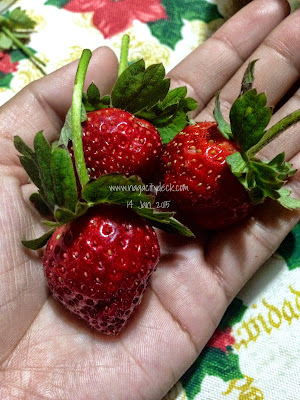 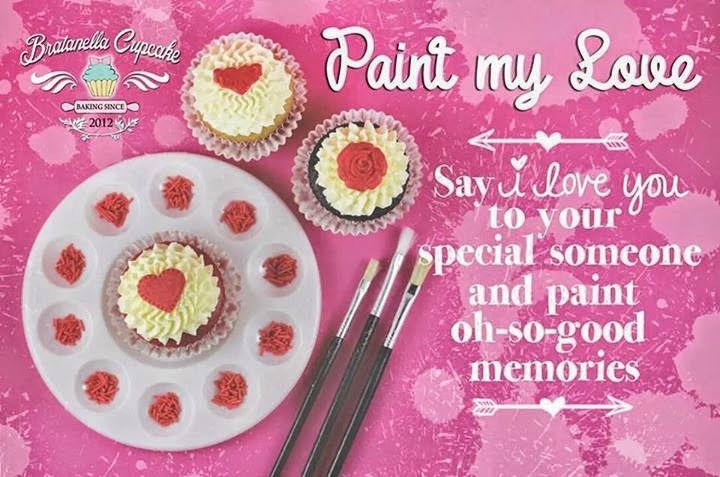 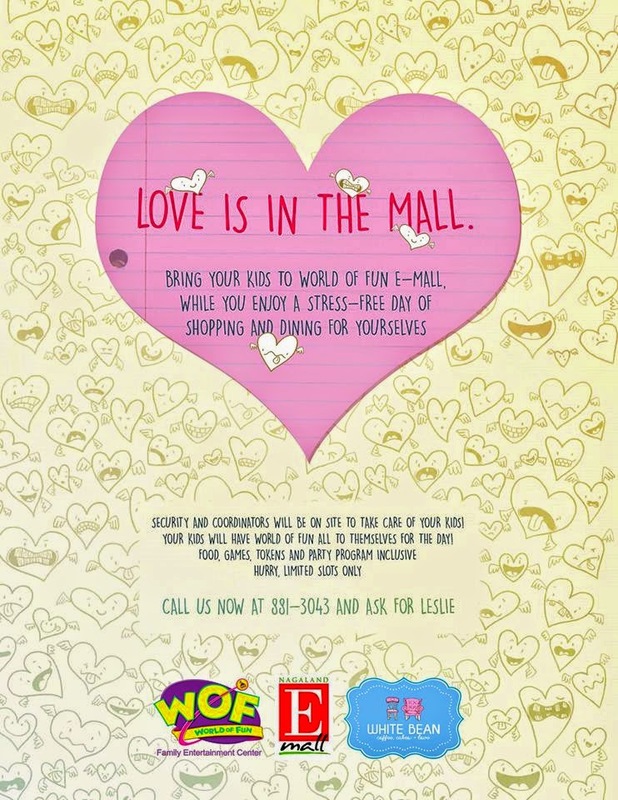 On this page you will see promos and events for the upcoming Valentine's Day and Arts Month in Naga City. Bookmark this page now! 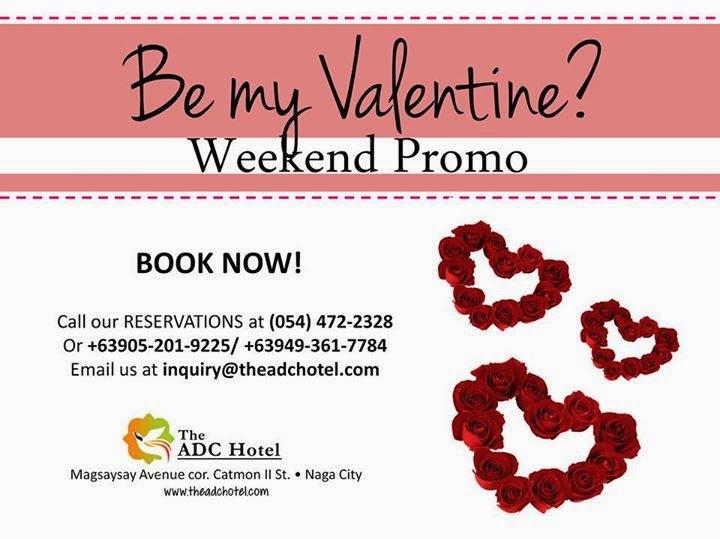 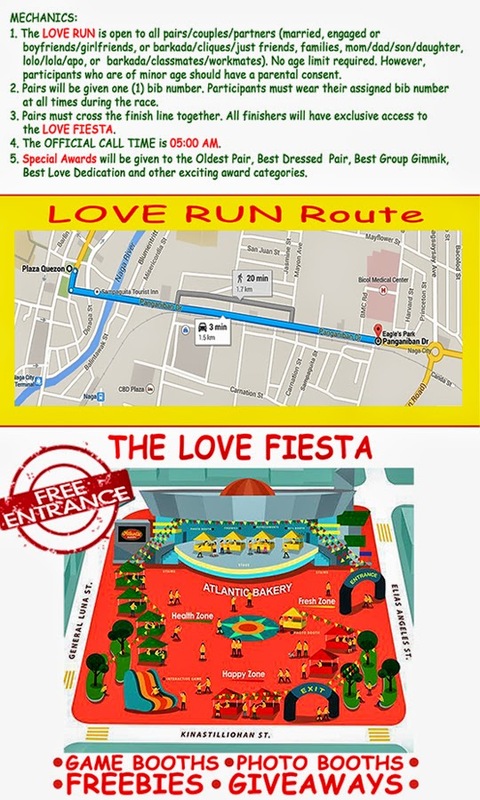 Avenue Plaza Hotel will once again make your Valentines extra special and memorable! 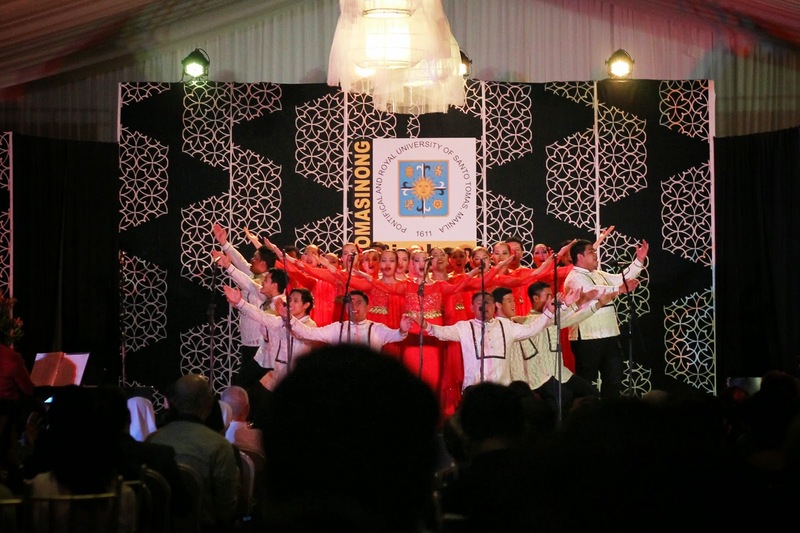 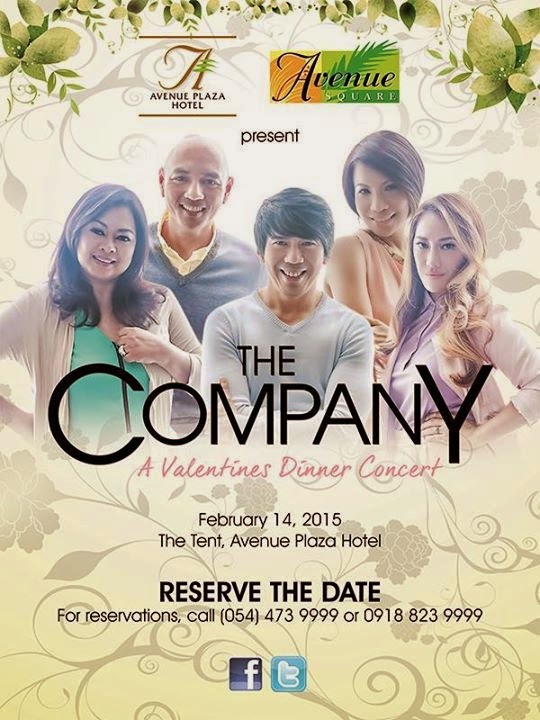 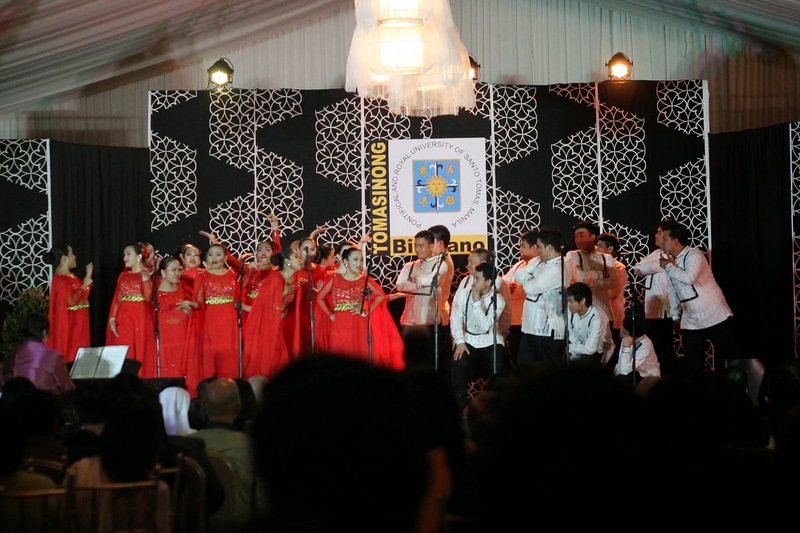 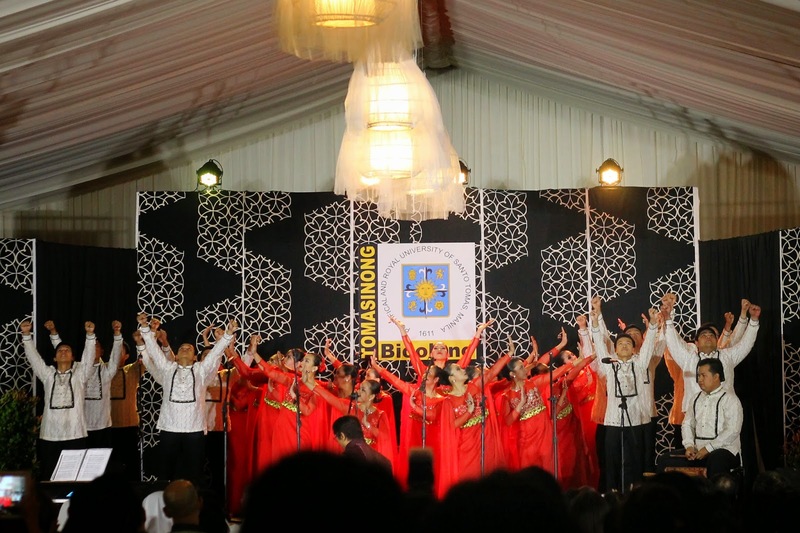 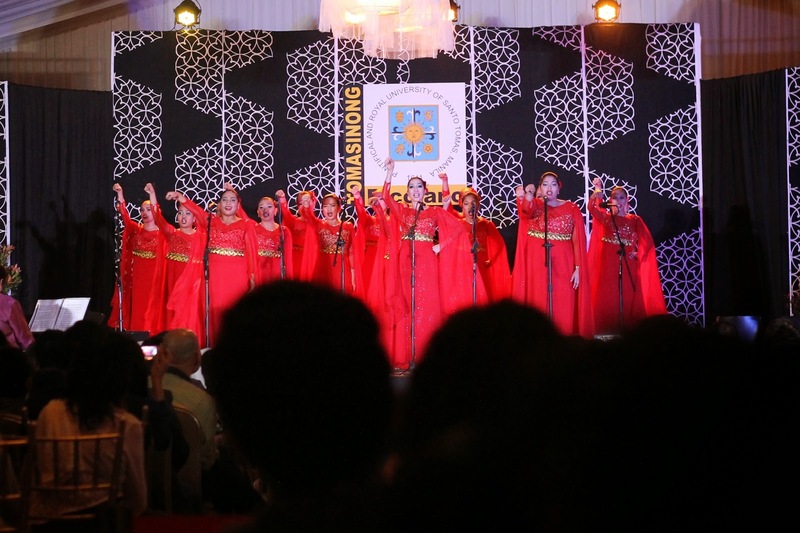 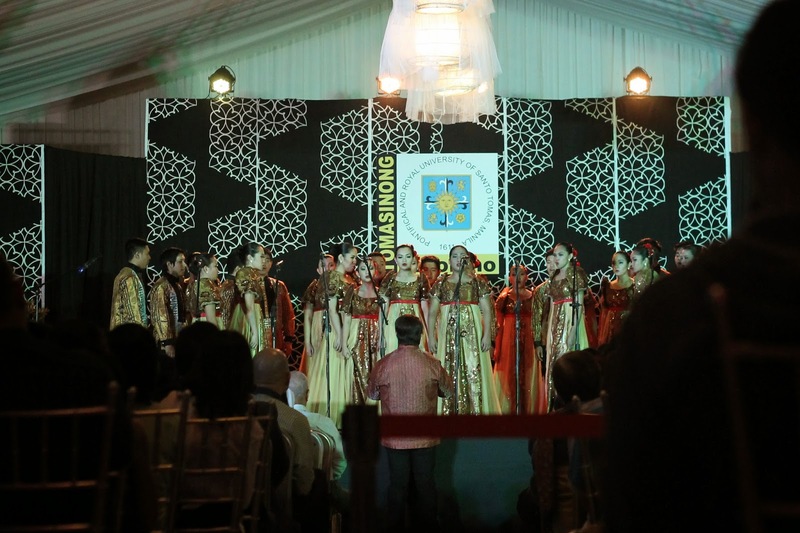 Join us on February 14, 2015 at The Tent for a Dinner Concert with the country's premier vocal group, THE COMPANY. 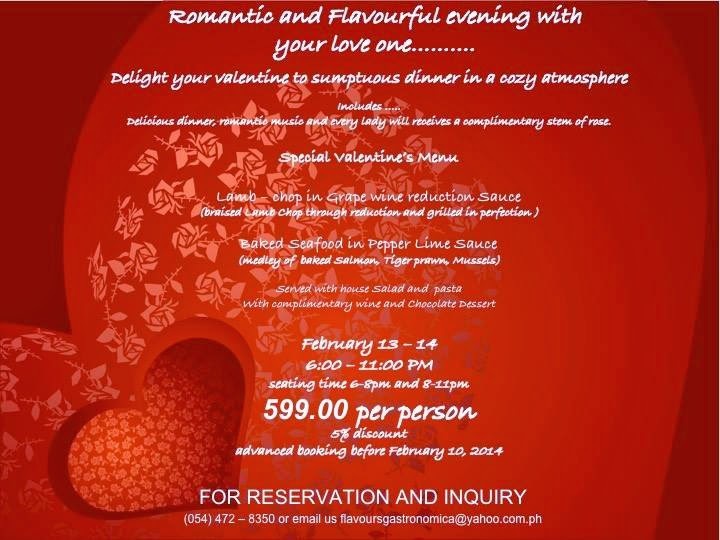 We are now accepting reservations! 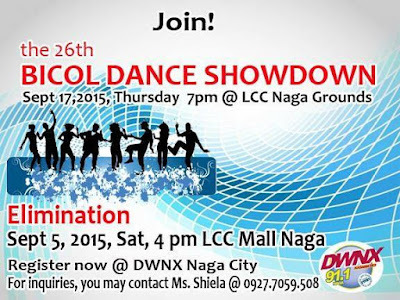 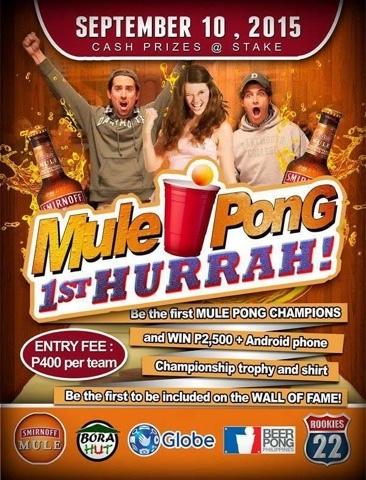 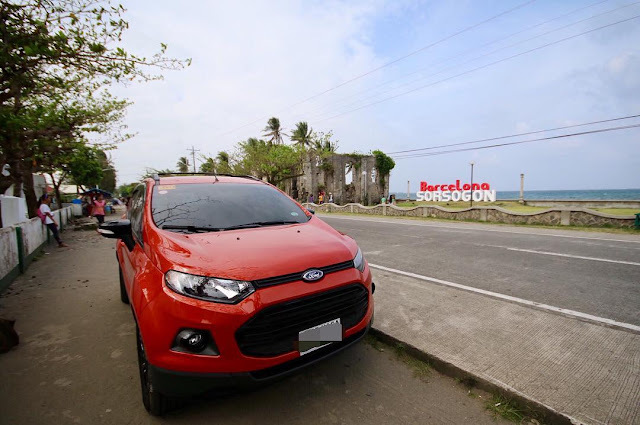 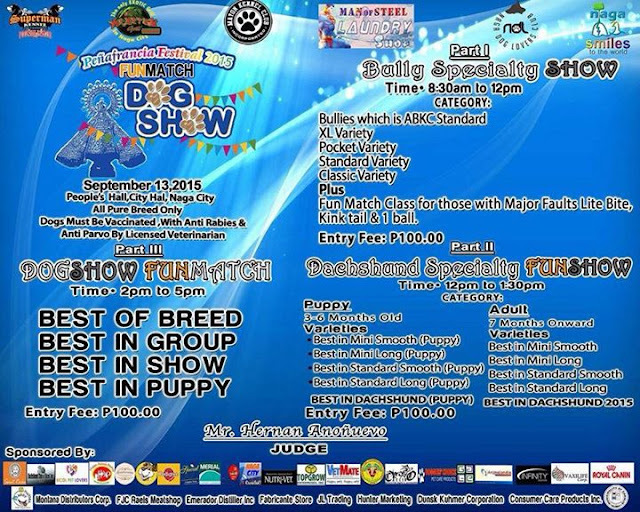 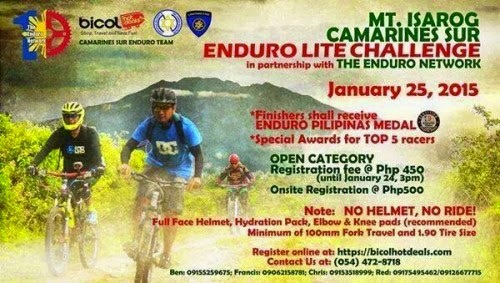 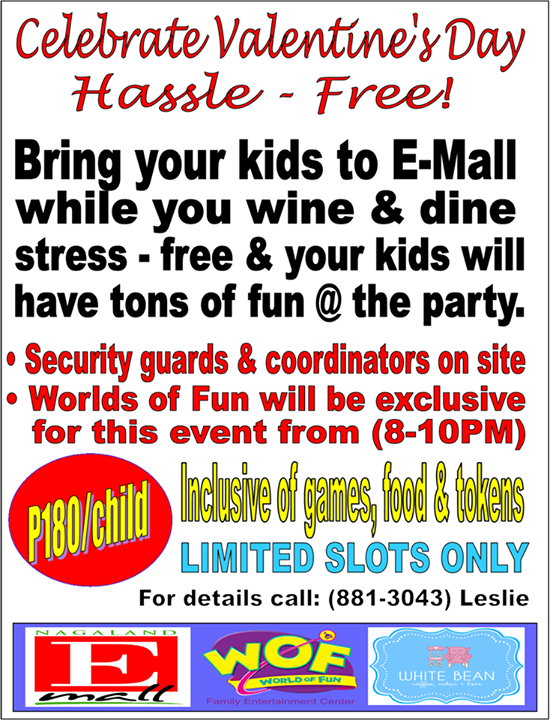 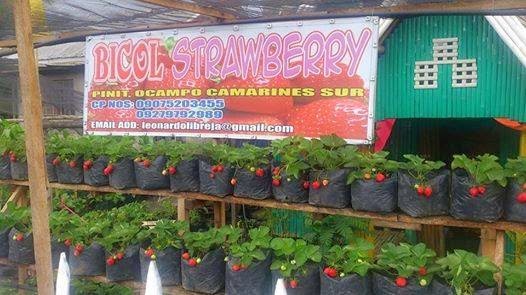 Call (054) 473 9999 or 0918 823 9999 for more info. 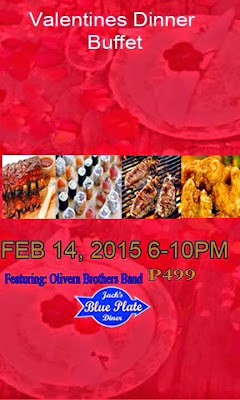 Valentines Day Feb 14 from 6-10 PM a Jack's Blue plate Dinner Buffet will be held at the Pili branch. 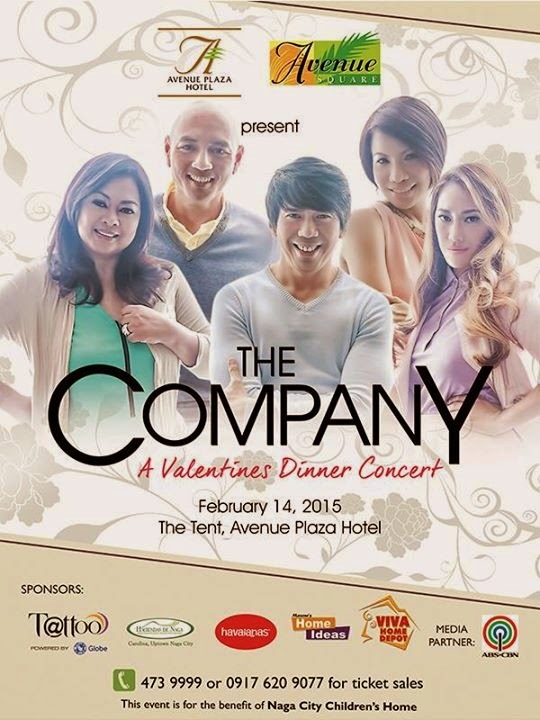 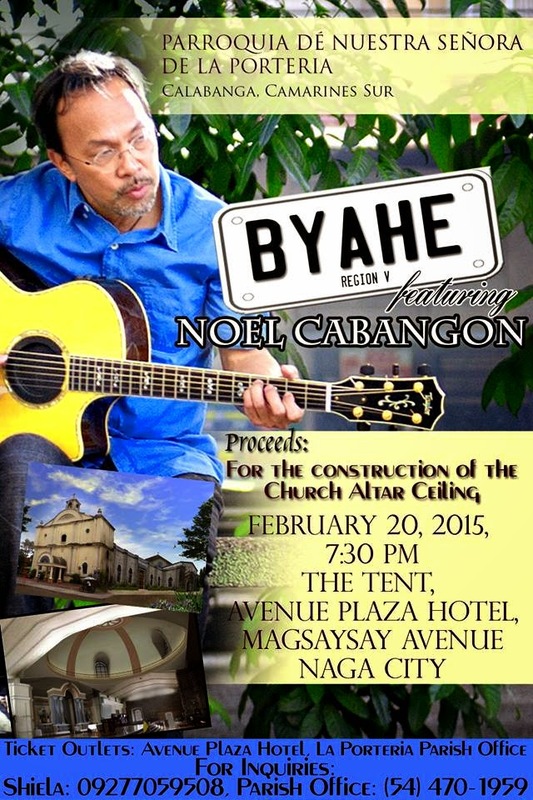 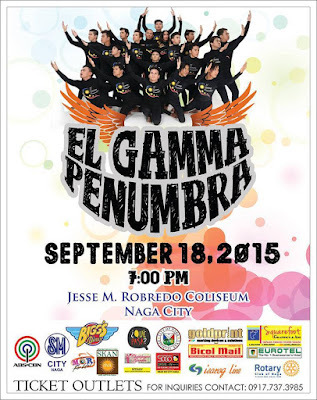 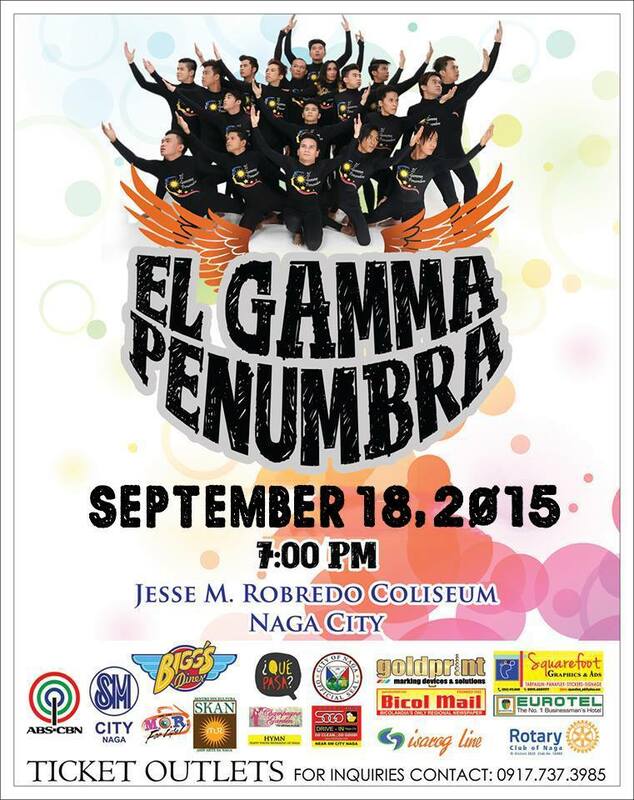 Tickets can be purchased at any branch. 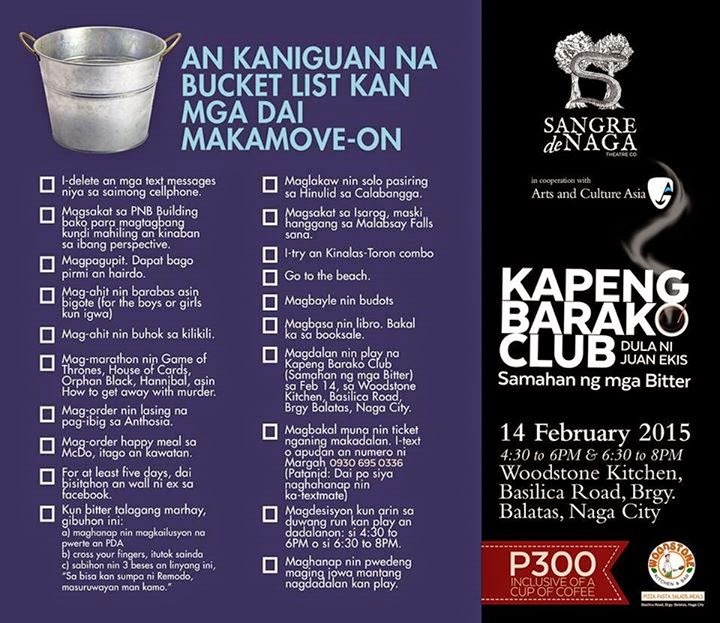 Buy your tickets from Jan 30-Feb 7 and get a 20% discount! 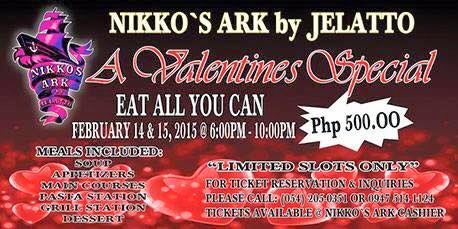 Hurry the tickets are limited. 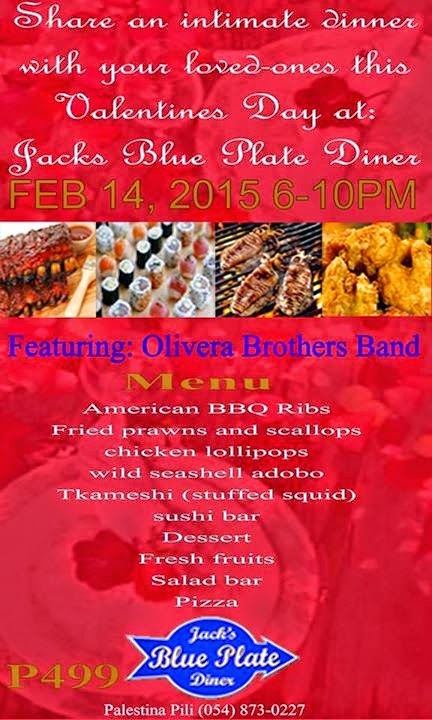 Check Blue Plate's Facebook page for the full menu! 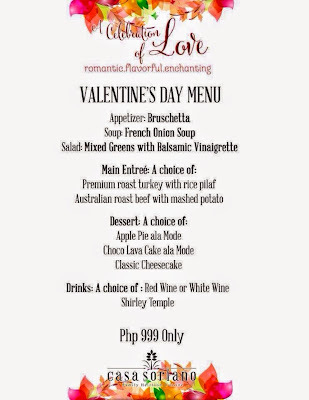 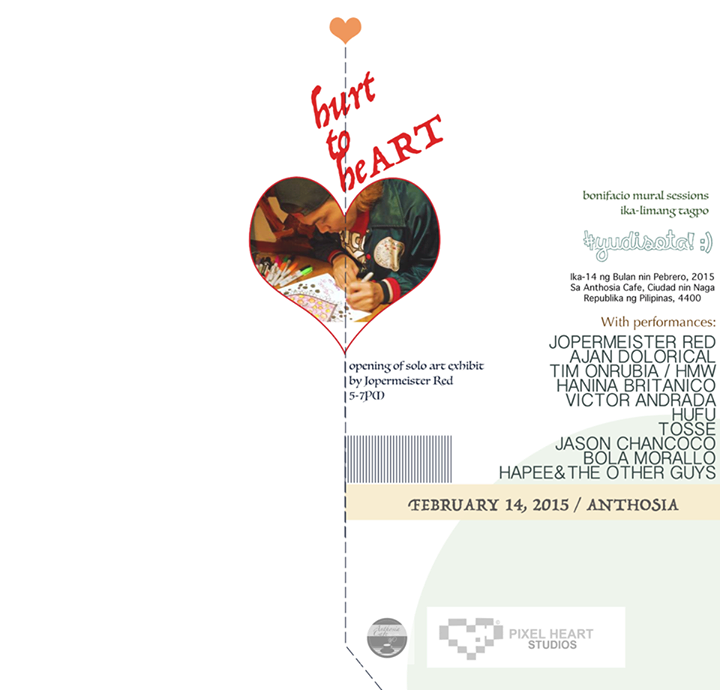 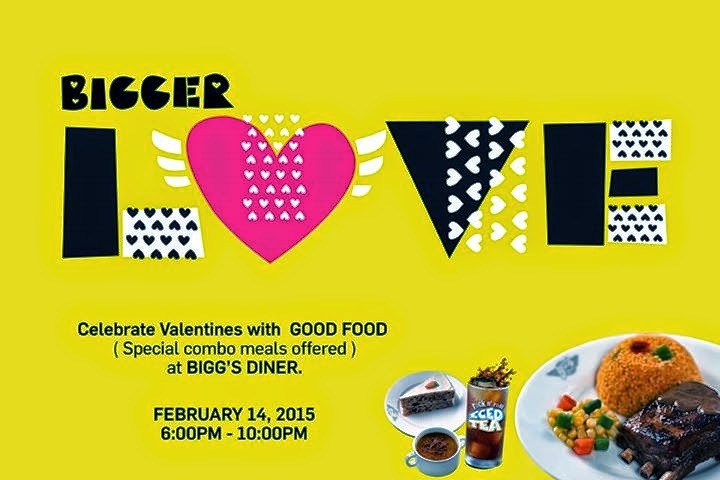 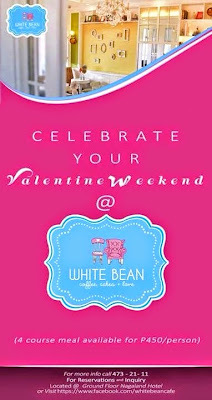 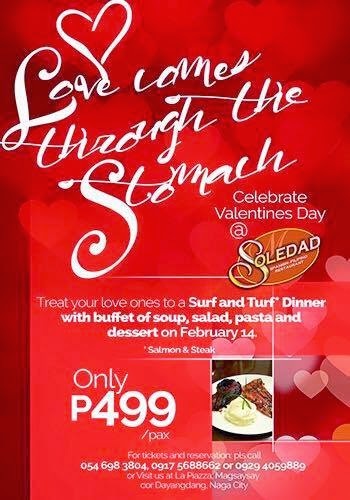 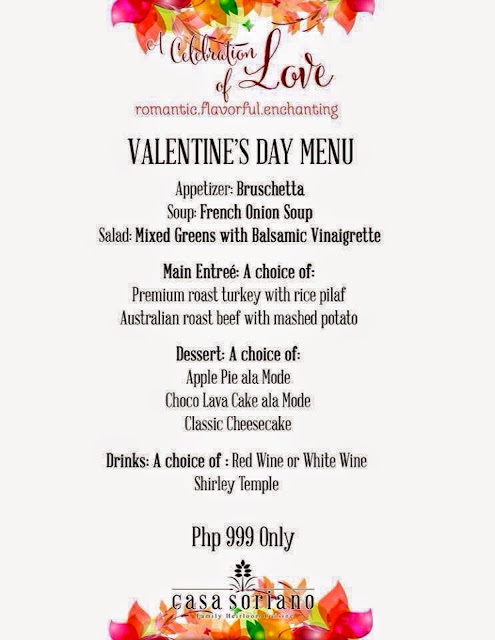 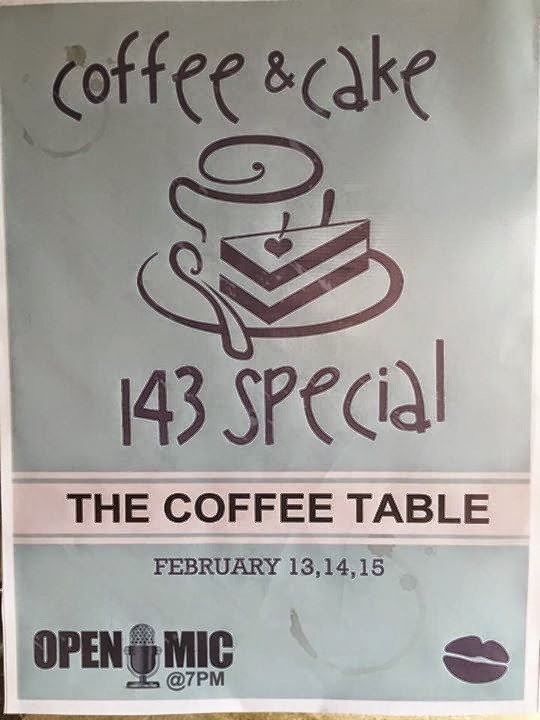 A 4-course dinner awaits you and your loved one on February 13, 14 and 15 at the White Bean Cafe. 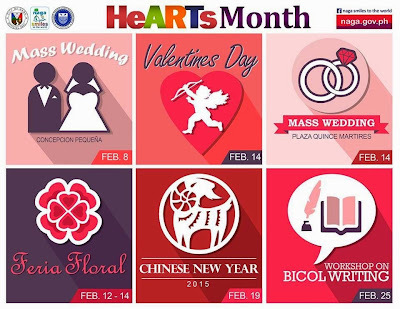 Choose your date and bring your date. 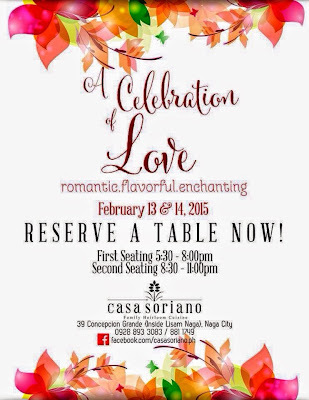 Call 473-2111 for reservations. 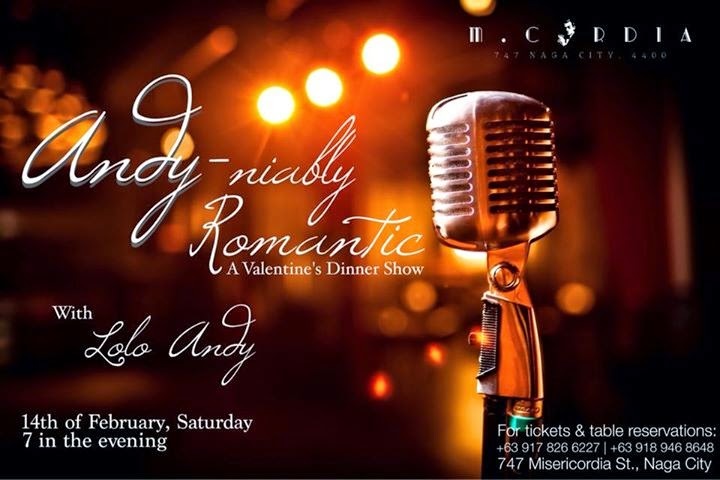 "This February, fall in love again as M.Cordia brings you a night of good food, great music & an undeniably romantic feeling, serenaded by Naga City's very own "Lolo" Andy! 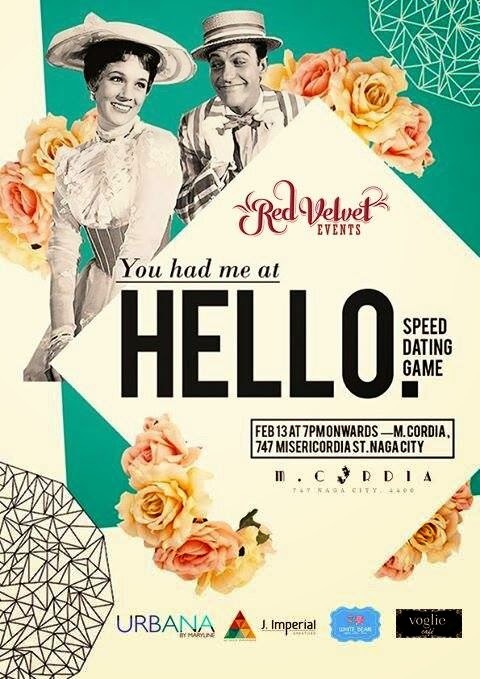 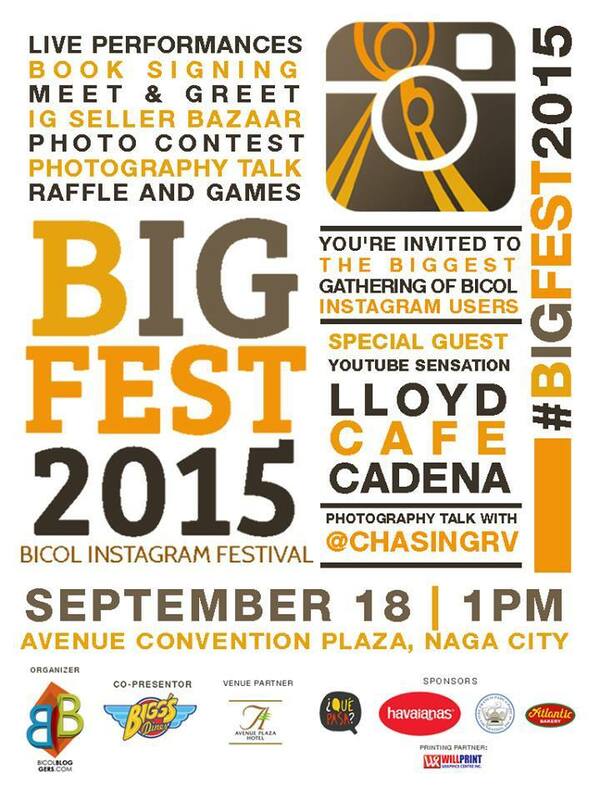 So what are you waiting for, grab your tickets now!" 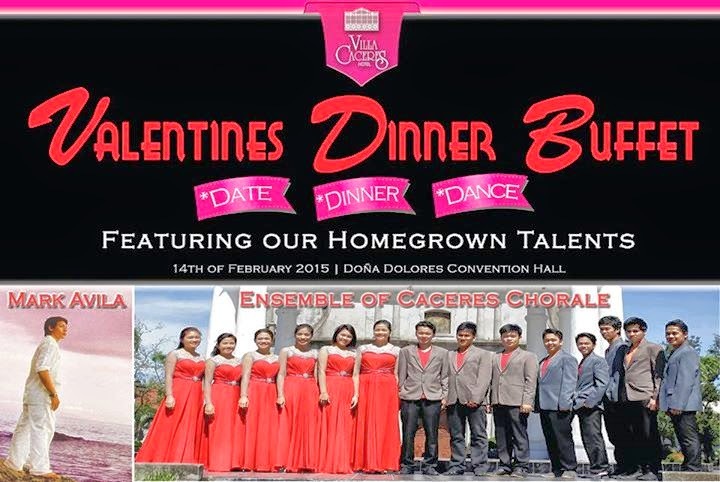 Featuring Bicol's Pride homegrown talents Mr. Mark Avila of "the Voice Phils."